Ayurveda is one of the best solutions for regular skin care. Instead of opting for chemical-laden facials which provide a temporary glow, Ayurvedic facials help enhance radiance from within. 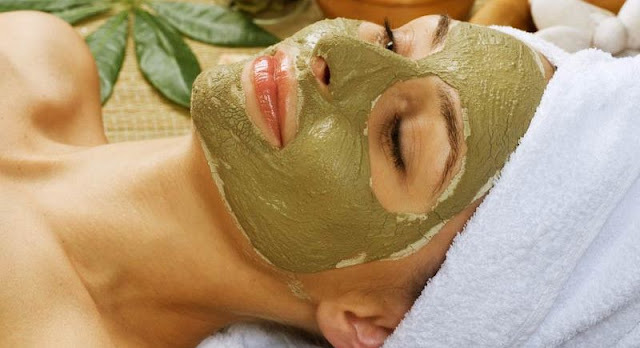 Ayurvedic facial is a relaxing, purifying, nourishing, hydrating and rejuvenating experience. It leaves you with a luminous glow you’ve always dreamed of. These beauty facials are designed according to an individual constitution. The individualized herbs and mineral preparations provide excellent results. These facials are 100% natural, organic and chemical free to rejuvenate the skin. Ayurveda approach towards the beauty is not only external but is deeply rooted inside the body. Ayurveda firmly believes that the true beauty comes from within along with external treatments it puts more emphasis on internal approach. This ancient wisdom offers beauty enhancing treatments which are purely natural and are free from toxic chemicals unlike modern cosmetics that contain skin irritants and carcinogenic ingredients. Ayurvedic beauty treatments have an individualistic approach to enhance beauty. All the treatments are based on ancient eternal principles of Ayurveda. Considering the body, mind and soul as a whole, these treatments thoroughly rejuvenate and detoxify the body. This balanced inner radiance reflects over the skin to give a lasting beauty. Our treatments begins with an in depth skin analysis. These beauty treatments are designed according to an individual constitution. The traditional herbs and mineral preparations provide excellent results. Activates deep centers of the brain, reflex points and facial circulation eliminating toxins and makes the skin refreshed, brighter-looking, and more youthful.